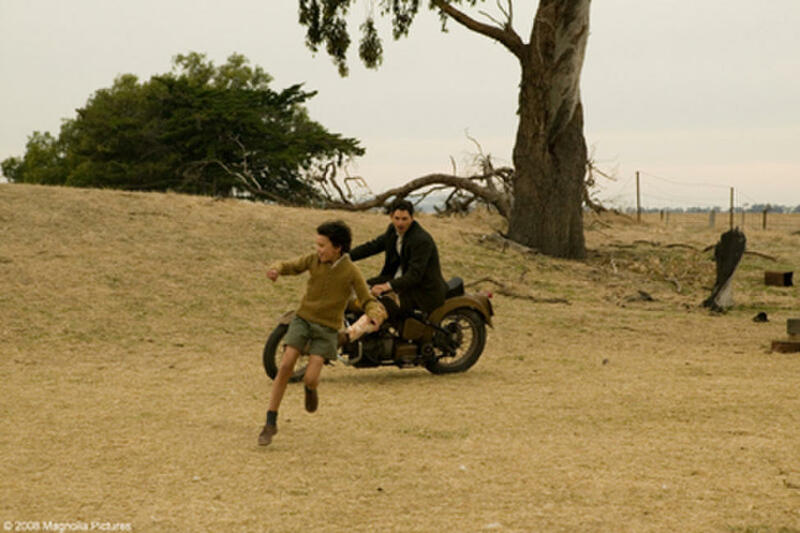 Eric Bana and Kodi Smit-McPhee in "Romulus, My Father." Kodi Smit-McPhee in "Romulus, My Father." 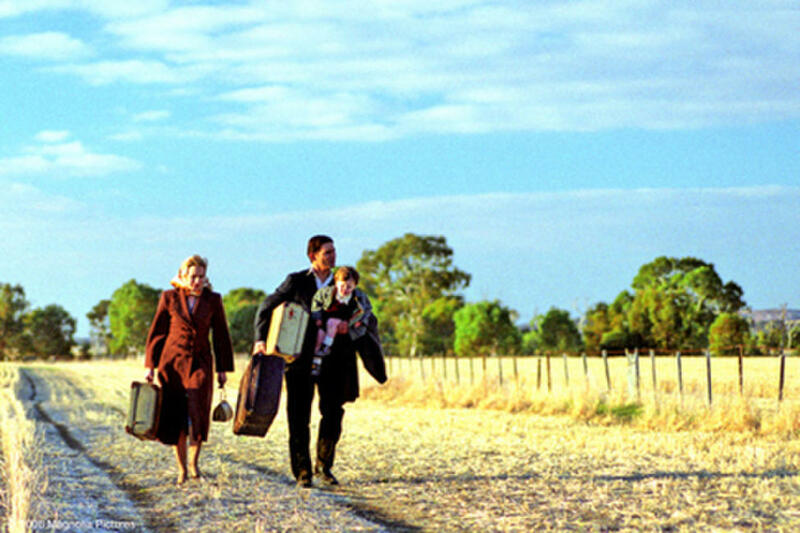 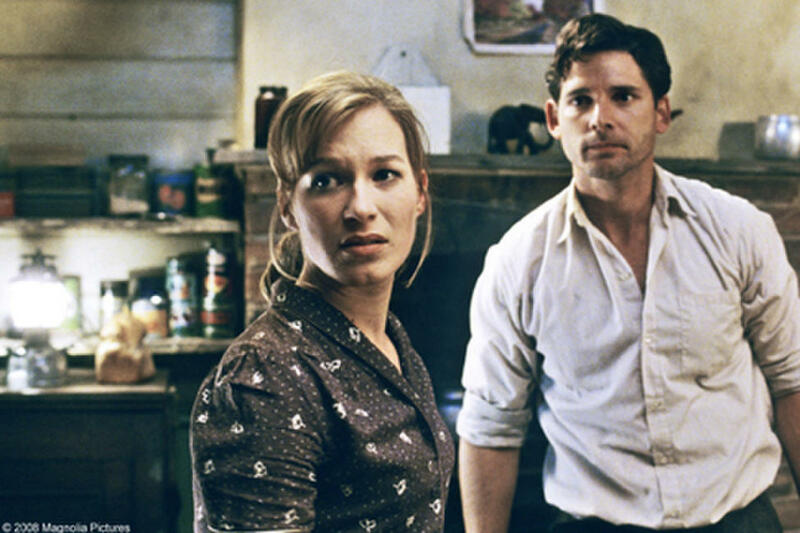 Franka Potente and Eric Bana in "Romulus, My Father." 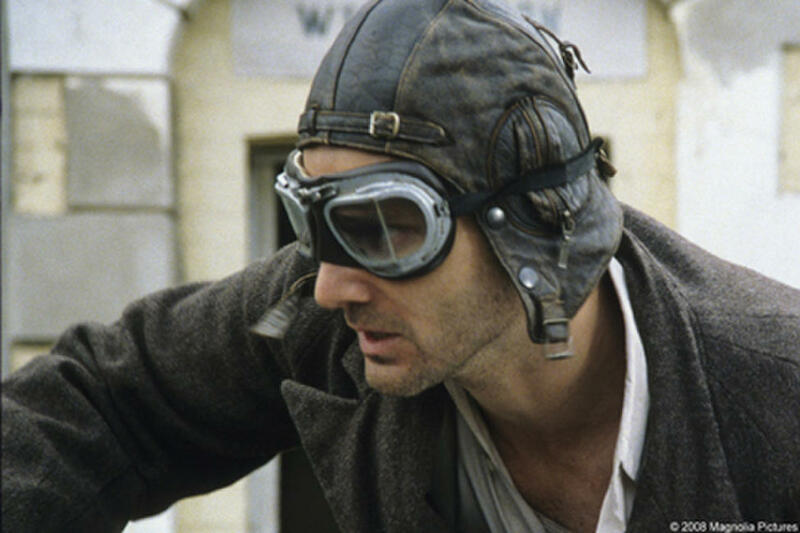 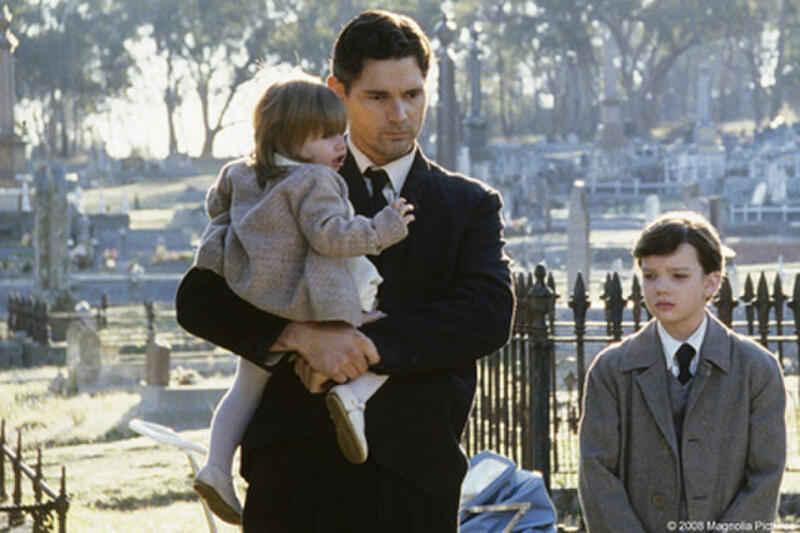 Eric Bana in "Romulus, My Father." 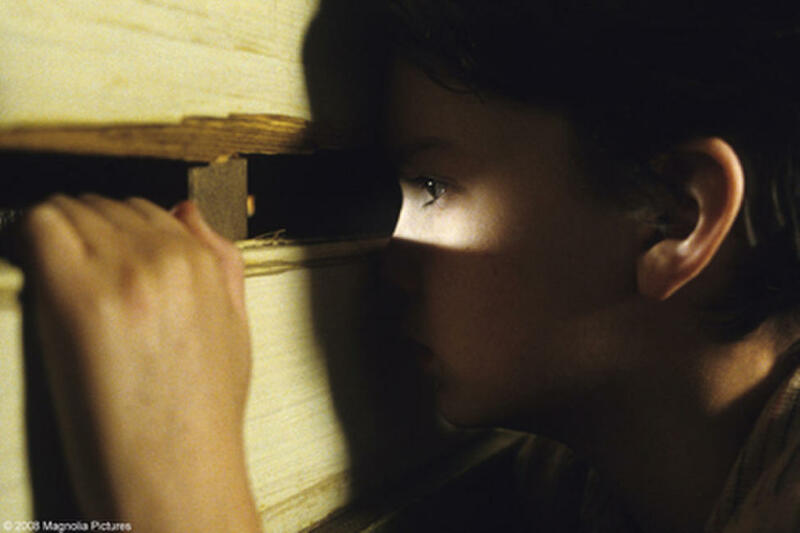 Franka Potente and Kodi Smit-McPhee in "Romulus, My Father." 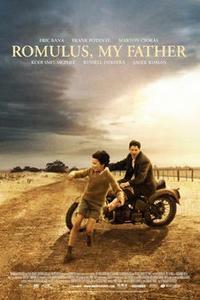 Poster art for "Romulus, My Father."